Marijuana, meth, cocaine… could your employees be high at work? The Drug-Free Workplace Act was implemented in 1988 to help employers navigate the complex topic of workforce drug use. 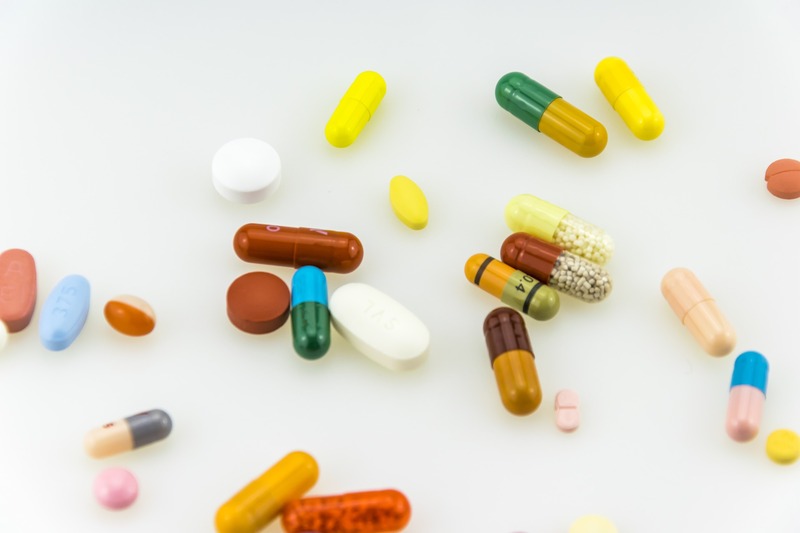 Despite the standards this legislation set for maintaining a drug-free work environment, trends in workplace drug abuse are on the rise. In a 2017 analysis of more than 10 million workforce drug test results, Quest Diagnostics found that in 1988 (the first year of the Drug Testing Index), the overall positivity rate for all drugs was 13.6 percent. By 2016, that rate had fallen to 4.2 percent. Despite this vast improvement, the workplace positivity rate has increased annually since 2012 and was at its highest level since 2004 at the time of the study. Long story short: workforce drug use is on the rise and employers need to be prepared. And yes, those Americans are largely employed. The NSC estimates that three-quarters of those struggling with addiction to alcohol, pain medication, marijuana and other substances are employed. In fact, Quest Diagnostics’ study found that one in 25 employees tested positive for a drug they could not otherwise explain via a prescription. Cocaine use continues to climb for the fourth consecutive year across the country. Usage was up 12 percent from 2015, reaching a seven-year high of 0.28 percent. From a broader perspective, the number of employees testing positive for heroin has increased 146% since 2011. The study notes that the positivity rate for cocaine in post-accident urine drug tests was more than twice that of pre-employment drug tests, and was also higher than the rate in random drug tests. Employers should note that cocaine can only be successfully tested via urine and blood for around three days. For it to show up on workplace drug tests is an indication that some workers are coming into work still intoxicated (or perhaps using at work in the first place). Positive oral drug tests increased nearly 75 percent to 8.9 percent in 2016, up from 5.1 percent in 2013. Appearance in urine, hair and blood tests increased as well, although there has been some controversy over whether hair and blood tests provide an accurate and reliable representation of danger in the workplace. Because marijuana can remain in the bloodstream and body’s fat deposits for up to 45 days, oral fluid testing (which saw the highest increase in the study) is the most accurate way to detect recent use over chronic or long-term use. 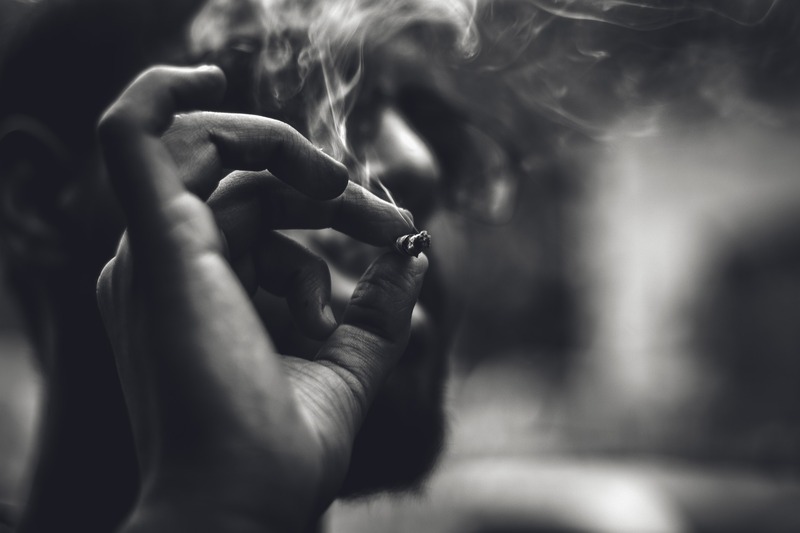 Researchers assert that the increases in positivity for all testing types are largely impacted by the legalization of recreational drug use, which does not necessarily permit usage during or outside of work. For the first time in four years, positive urine test results for heroin have declined. Hydrocodone (Vicodin) and Hydromorphone (Dilaudid) both showed improvement, too, with losses of 0.11 and 0.08 percent, respectively. Oxycodone detection via urinalysis dropped by 28 percent. This is the best improvement out of all potential opiates in 2016. These declines in usage are likely reflective of the fact that opiate prescriptions and use within medicine have dropped under pressure from the DEA. What isn’t reflected in Quest’s study is Fentanyl, an opioid painkiller with growing repercussions among heroin and cocaine users. Quest’s testing measures look only for 6-acetylmorphine (6-AM) metabolites, a substance produced by the body only when processing morphine-based drugs through the liver. Because Fentanyl is wholly synthetic, it requires individual detection via a much more expensive test. Methamphetamine use has risen 64 percent between 2012 and 2016. This is after a four-year period in which positive tests plateaued, between 2008 and 2012. It is important to note that Quest screens for both amphetamines and methamphetamine at the same time. So, a positive result doesn’t necessarily mean that a worker was specifically using methamphetamine. It could point to the illegal use of medications like dextroamphetamine, Ritalin and other ADHD or fatigue drugs based on amphetamines, too. Undetected drug or alcohol use in the workplace is incredibly dangerous in most, if not all industries. It causes accidents, altercations, slower response time, impaired judgment and lowered productivity. Fortunately, you can take action against the negative effects of workplace drug abuse through a comprehensive drug testing protocol. Cover-Tek’s got you covered. Contact us today to get your drug and alcohol program underway!